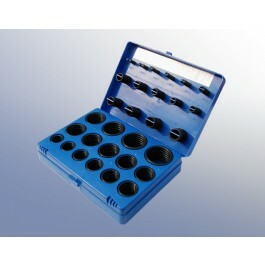 Polymax EPDM O-ring Kits contain 382 Imperial (British Standard) sized EP 70 ShA rubber O-rings. 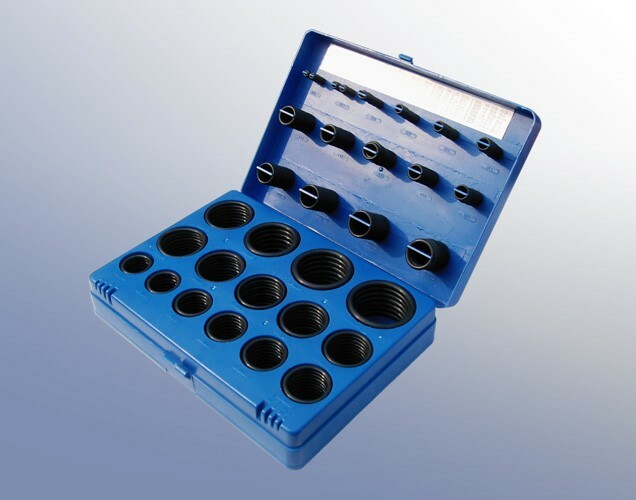 These handy O-ring sets contain a variety of EPDM sizes, so you will never get caught short. EPDM rubber is a terpolymer of ethylene, propylene and diene monomers. O-rings manufactured from EPDM exhibit an excellent resistance to weathering and ozone, water and steam. General purpose EPDM O-rings are manufactured using a sulphur based curing system, these are suitable for use up to +120°C. EPDM is particularly useful when sealing in brake systems that use fluids having a glycol (Dot 3 and 4) or silicone base (Dot 5).